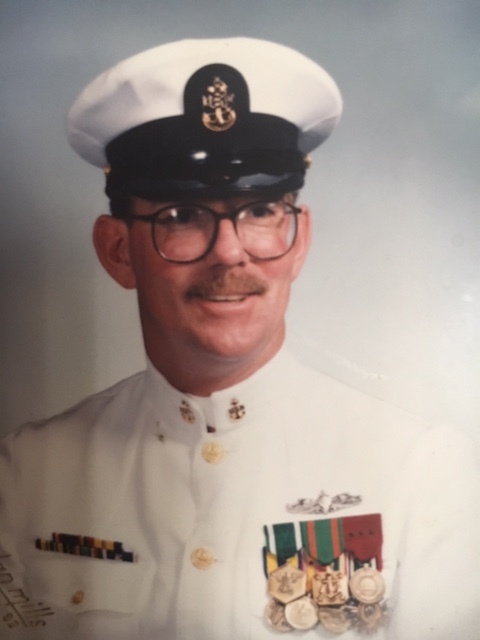 Gerald was a 20-year career veteran in the U.S.Navy. He served onboard the Famed Battleship USS Missouri BB-63 during the Operation Desert Shield/Desert Storm conflict and delivered over a million pounds of ordinance on enemy targets including the first use of tomahawk cruise missiles. The ship was attacked by a Chinese-made silkworm missile and prior to hitting the Missouri the HMS Gloucester shot the missile out of the sky with two sea dart missiles. Gerald was very lucky to have his father, father-in-law and brother-in-law ride the USS Missouri from Hawaii to Long Beach on their return from the conflict. Gerald lives in Lakewood and works for the City of Lakewood as a Crossing Guard, Gerald's grandparents lived in Lakewood and his brother is a Lakewood resident.